The National Weather Service releases weather balloons twice a day from nearly 900 locations around the world--of which 92 of those locations are in the United States and its territories. 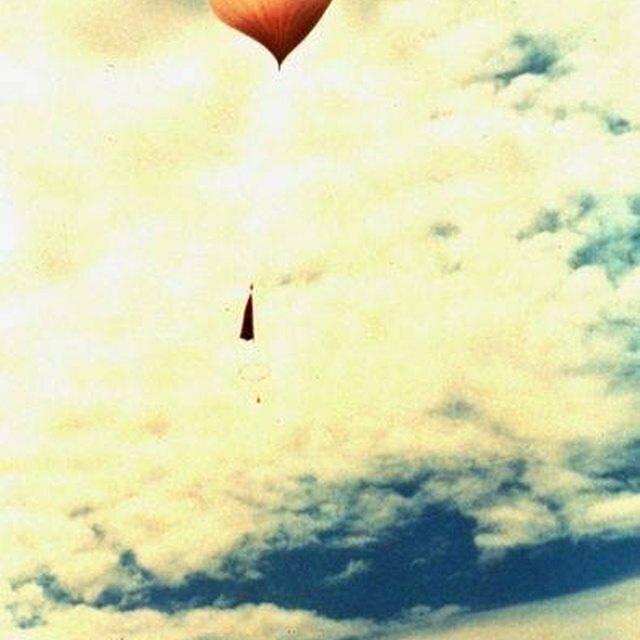 Sounding balloons carry a transmitting radiosonde to measure temperature, relative humidity and atmospheric pressure as the balloon ascends through the atmosphere. These measurements are used in weather forecasting. Cameras can also be sent aloft. Smaller pilot balloons do not carry a payload. Observing their movement aloft gives information to chart wind direction and velocity. Select a relatively cloudless day with little or no wind for launching your balloon. You can use binoculars to watch your balloon’s ascent and track its movement. A cheap GPS will enable you to track the balloon once it has gone out of visual sight. You’ll need a weather balloon--which can be purchased for as little as $6. Your balloon’s quality will determine how high it will rise before popping or deflating. Fill your balloon with hydrogen or helium gas. To make the weather balloon, use the nylon cord to attach the top of the parachute to the bottom of the balloon. The parachute will be used to deliver your equipment safely back to earth. Attach your radiosonde (or whatever meteorological equipment you wish to use) and, optionally, a camera and GPS to the ends of the parachute’s shroud lines. Make sure all attachments are secure. (Optional) If you do not intend for your balloon to fly high, you can tether the balloon to the ground. In this instance, you probably will not require a parachute—although it is a good safety measure in the event the balloon breaks while aloft. With a tether, you can pull the balloon and its payload back down once the equipment has recorded its data. Just make sure your tether is long enough for the balloon to reach the desired height. Whether you are launching a tethered or free-flying balloon, select an open field for your launch site. Avoid areas with power lines, trees, tall buildings or other obstructions that could snag your balloon or cause you to loose sight of it too quickly. Assuming that you have a free-flying, high-altitude balloon, your balloon may land miles away from where you launched it. The GPS will enable you to locate and retrieve your equipment. Weather balloons come in a variety of sizes. Do not attempt to handle a large balloon by yourself. If you are a child, all stages of launching a weather balloon should be done with adult supervision. Be sure you comply with FAA Regulation 101 regarding the operation of an unmanned balloon. 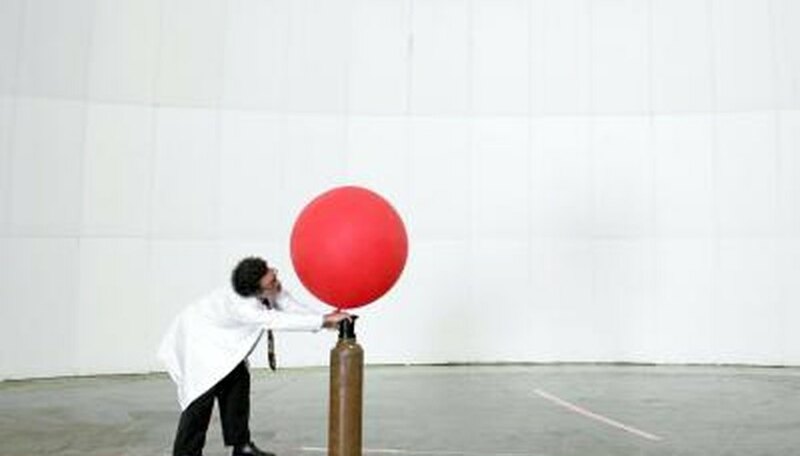 How High Can a Helium Balloon Go Before it Pops? Donahue, Linda. "How to Make a Weather Balloon." Sciencing, https://sciencing.com/make-weather-balloon-5017093.html. 24 April 2017. How Does a Weather Balloon Work?